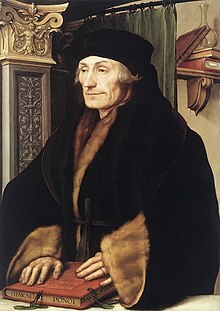 Desiderius Erasmus in 1523 as depicted by Hans Holbein the Younger. The Greek and Latin words on the book translate to "The Herculean Labours of Erasmus of Rotterdam". Survival International provides a useful tool for locating the embassy of any country in your country. In the wake of the closing of the Titan and Pollyanna blogs, we are continuing the charity corner here. This week, the we refer you to Cultural Survival. This is an NGO devoted to the protection of indigenous cultures and peoples. Their mission and vision statement:"Our Mission Cultural Survival advocates for Indigenous Peoples' rights and supports Indigenous communities’ self-determination, cultures and political resilience since 1972. Our Vision "Cultural Survival envisions a future that respects and honors Indigenous Peoples' inherent rights and dynamic cultures, deeply and richly interwoven in lands, languages, spiritual traditions, and artistic expression, rooted in self-determination and self-governance." Indigenous tribes do not simply die out. They are killed by the actions of so-called civilized nations. Survival International provides a long list of cases in which a letter from you can and will make a difference. Please open this link and write at least one letter. This link will be a permanent feature on our blog and we would be grateful if you gave it a bit of attention each week. We suggest going down the list in the order given. The letters are pre-written for you. All you need to do is send them. It would be nice also if a donation to Survival International could be forthcoming. This week we ask you to help the Matses people.There are around 2,200 Matsés living on the Peru-Brazil frontier in the Amazon rainforest. The Yaquerana river runs through the heart of their land, marking the international border that separates their home. But to the Matsés, the streams, floodplains, and white-sand forests make up an ancestral territory that is shared by the entire tribe. Their land is being pillaged by mineral prospectors from Canada. 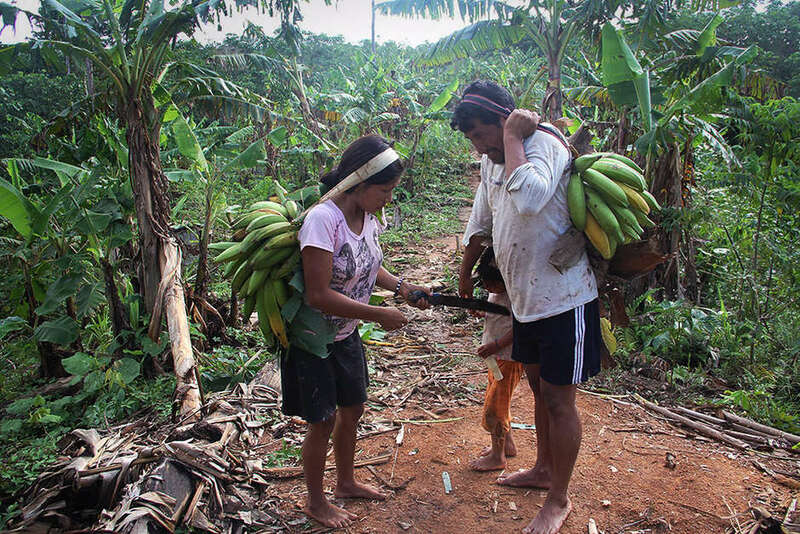 In 2012, Peru promised to strengthen legal protection for the rights of its indigenous people, but it has granted Pacific Rubiales exploration licenses against the clear wishes of the Matsés. Please email Pacific Rubiales and write to the Peruvian government as indicated in the site. When school’s out, parents take children to their gardens to teach them how to grow their own food. This week we call your attention to the Clean Clothes Campaign against slavery and exploitation in the garment industry. Please sign the petition and be sure to inquire about the supply chain when you buy clothing for yourself and your family. Roghul Khairzad, a Senator in Afghanistan, won’t give up fighting for the rights of women in her country, despite shocking attacks by the Taliban on her and her family. Please support her in her struggle. 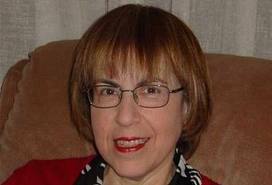 Please read Nicola's sad story and sign the petition. On December 9 2015, Su Su Nway appeared at a local court in Pyin Oo Lwin, facing a charge for a protest she organized in 2014 against land grabs . Itai Dzamara, Zimbabwean journalist, peaceful pro-democracy activist and leader of the protest group Occupy Africa Unity Square, disappeared on 9 March 2015 in Harare. His family deserves answers. Please sign the petition calling on the Zimbabwean government to launch an investigation into Itai Dzamara’s disappearance.